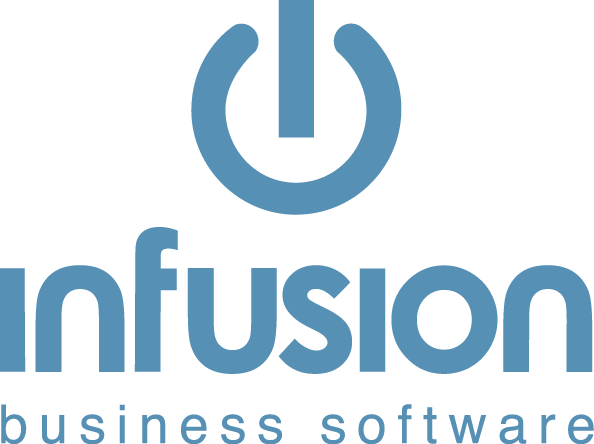 Infusion offers two methods of ageing for Suppliers and Customers. Each module can be set on a different method. The two types of aging are Monthly and Daily. 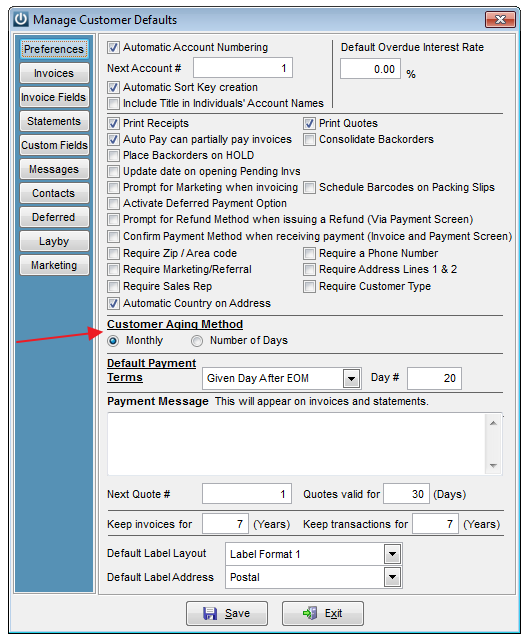 These are configured under Admin / Defaults / Manage Customer Defaults or Manage Supplier Defaults. This type of ageing rolls the balance between the current and 1 month column on reports and statements at the end of the calendar month regardless of when the transaction was dated in the month. Invoices dated on 1/07/2019, 10/07/2019, 31/07/2019 will all move to the one month column on the 1st of August. Note: This type of ageing is comparative to a system where there would be monthly close off's. This type of ageing rolls the balance between current and x number of days when the required number of days have passed since the transaction date.